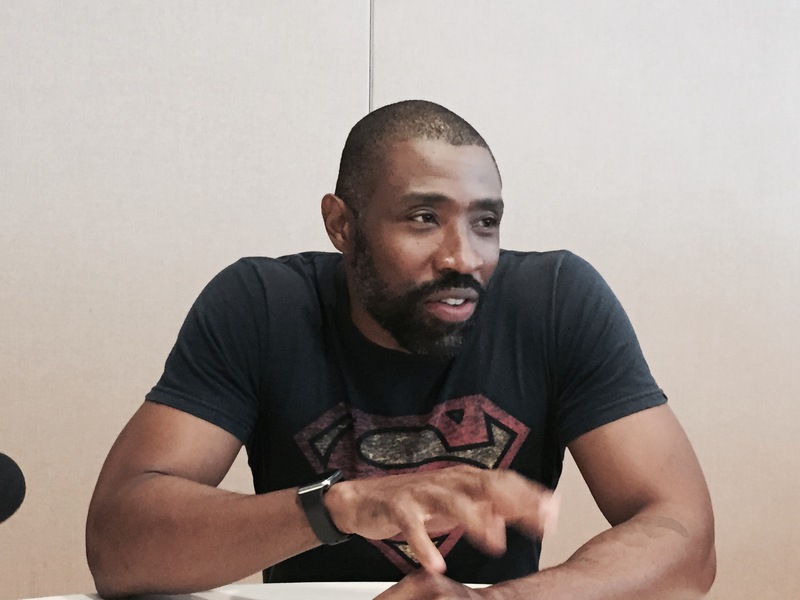 Cress Williams IS Black Lightning. Williams plays Jefferson Pierce, the superhero with powers of electricity. 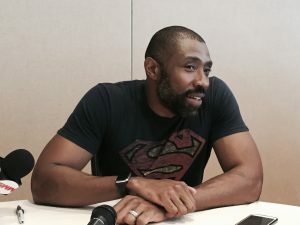 Williams greeted fans for the first time at The CW’s Black Lightning panel at San Diego Comic-Con, and he met Franchise Fred in a Comic-Con roundtable. Black Lightning premieres on The CW in 2018. Q: How do you feel being a father motivates your character? Cress Williams: Well, it is the motivating factor for everything. It’s the reason he retired but then it also now becomes the reason that he’s unretired. Everything is filtered through that which is exciting because it’s real. I’m a father too and everything that I do is filtered through that. The decision, like we’re shooting in Atlanta, so my whole family is packing up and moving to Atlanta because family is important. Q: What is his dynamic with his daughter? Cress Williams: It’s a father/daughter relationship. He cares about family and cares about education immensely. So he’s raised his daughters to that effect. But while he’s been doing that, the world outside has been getting worse. So he’s extremely protective, like extremely protective. 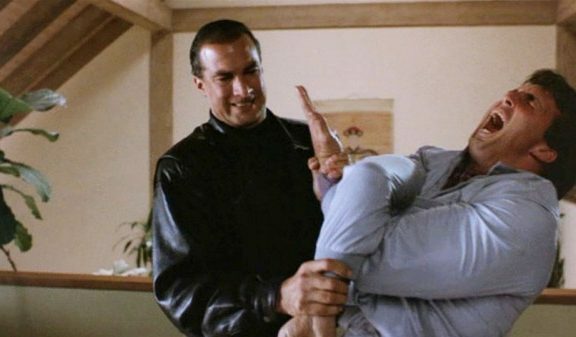 As they’re getting older, he’s losing some control but as a father, my children aren’t that age yet, but I’m extremely protective. I feel like it’s just a typical father/daughter relationship. Franchise Fred: How did you feel the first time you saw yourself in the costume? 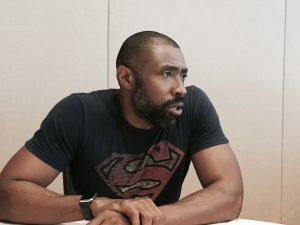 Cress Williams: I kind of screamed. I screamed out loud. I couldn’t get out of the mirror, but at the same time, I was ready to fight. I wanted to tear down a door. I wanted to go through a wall. It’s exciting, so exciting. Q: How did you land this role? Cress Williams: I heard about it months before the audition but I didn’t know anything other than I knew they were doing it. Originally they were doing it at Fox and all I kept saying was, “I want my shot. I want my chance. 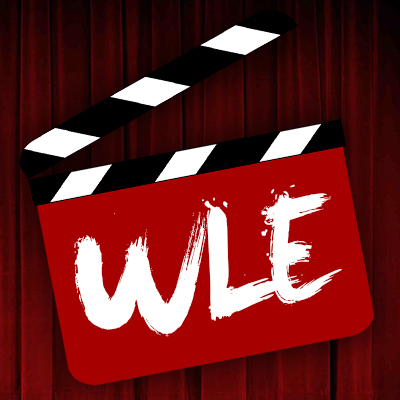 I just want a chance.” Then I heard they were moving it to CW and I was like, “Make sure you keep [on it].” I didn’t want anybody to lose sight of this because I wanted a chance. All of a sudden the audition came and it was interesting because the day of the audition, my daughter was in a choir concert on the other side of town and so I got to the audition, I was scrambling. I was worried I wasn’t going to get out of the audition in time to go to her concert but they moved me ahead. Even the casting director’s like, “We got to get you to that concert. Let’s go.” But I was ready. I was prepared. I had a blast and it quickly happened. Within a couple days they were like, “You’re the guy” and I couldn’t believe it. I was insecure about it because I was like no, they probably have a big star waiting in the wings to take my job. Then it became reality. 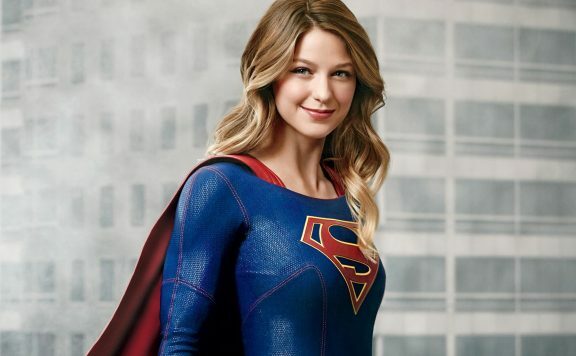 Q: The Flash is much lighter in town, Arrow is very dark. 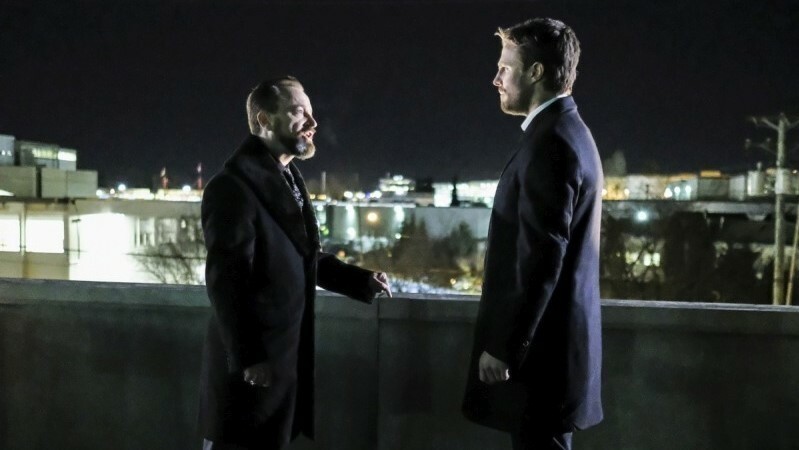 What is the tone of Black Lightning? 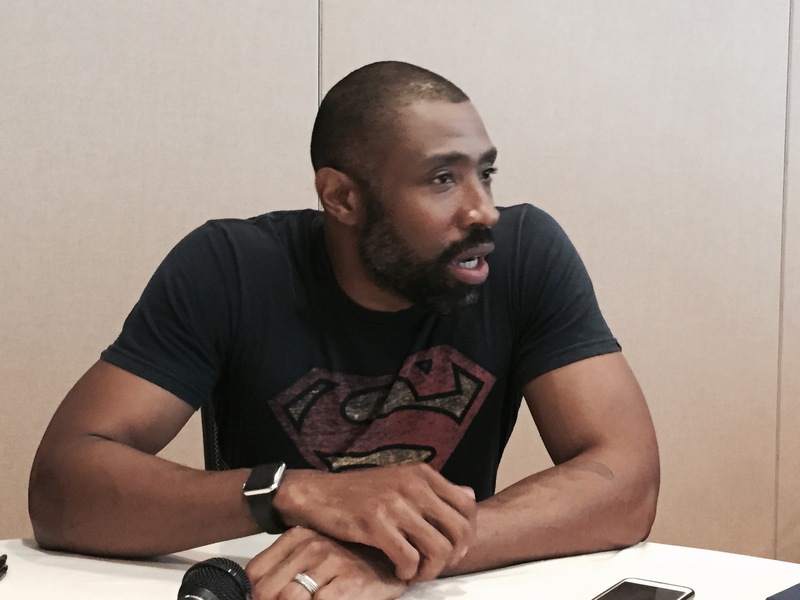 Cress Williams: I think we’re darker. Probably not as dark as Arrow, or maybe so. We’re rooted in reality. A real city, real problems, so by that fact It think it will seem a little darker but there’s humor in it. The comics have humor so we’re keeping that tone as well. 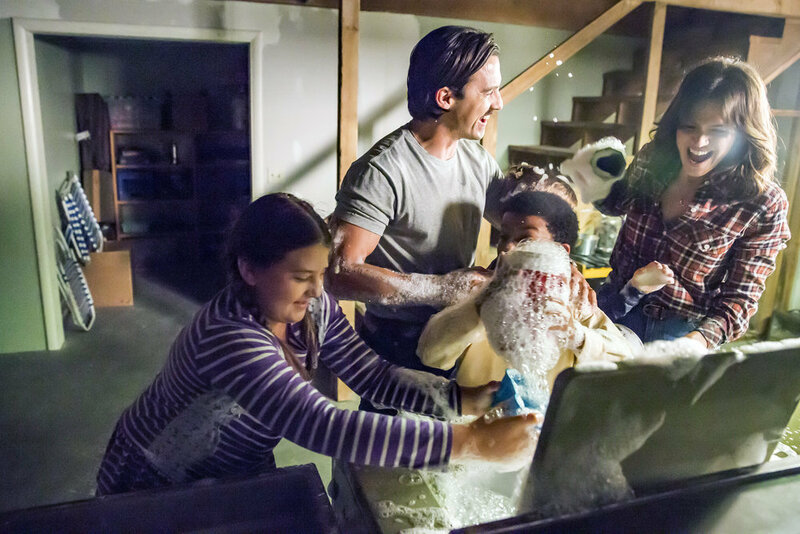 It’s almost like a family drama with a little bit of comedy, but we have super powers. Q: If you could cross over with any DC show, which one would you want to? Cress Williams: Any of them. I think what would be the most interesting or make sense is probably Arrow because I think to a certain degree, Arrow’s a lot like Batman. In some ways, even though Black Lightning has actual natural abilities, natural powers, he’s a lot like Black Lightning. They’re both hand to hand fighters. I have the luck of electricity but we’re both hand to hand fighters so I feel like they would be a good team. 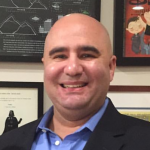 Franchise Fred: How did you coordinate with the visual effects to perform the super powers?